After perusing the British Turkey recipe index I had a list of turkey dinners I wanted to make as part of my nutrition makeover with Love Turkey. 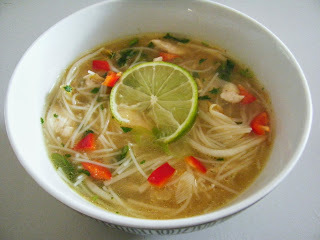 I started with Phil Vickery's Fragrant Turkey Pho. Having a pho from a street trader in Vietnam is on my foodie bucket list. I did have an amazing pho in Canada at Christmas. It was snowing heavily, we'd been out walking for a while and I was bitterly cold, chilled right through to the bone. We nipped into an unassuming little cafe for pho. The thin broth was just the thing to thaw me out. I don't fare well in the cold at all so when I saw this fragrant turkey pho recipe over at British Turkey, I knew it would be just right for a chilly autumnal evening. My second turkey day this week was a spectacular dish I had from Marco Pierre White at his Christmas materclass, I'm knew Azmina wouldn't be too keen on all the rich Christmas trimmings and I was ready to utilise her advice of smaller portions but as it turned out we were actually just tasting the turkey and gravy. 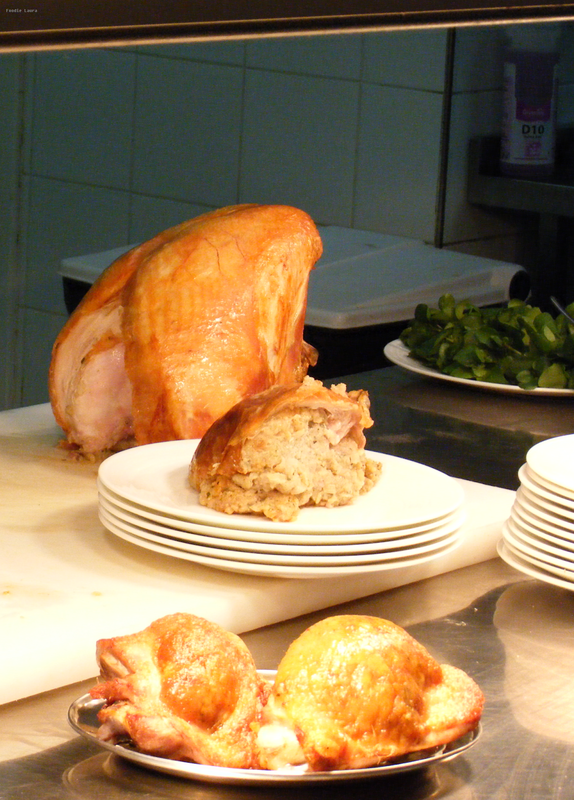 It was a wonderfully moist bit of turkey breast with a beautiful home made cranberry sauce. A very simple recipe to recreate but packed full of flavour. Marco stressed that Turkey doesn't have to just be for Christmas either, you could roast it up for an easy Sunday dinner too. I can't say I've noticed any changes energy wise this week, I've been exhausted but I've had a very busy schedule with lots of travelling, plus my rota at work was changed so my routine has been thrown off which is always unsettling. 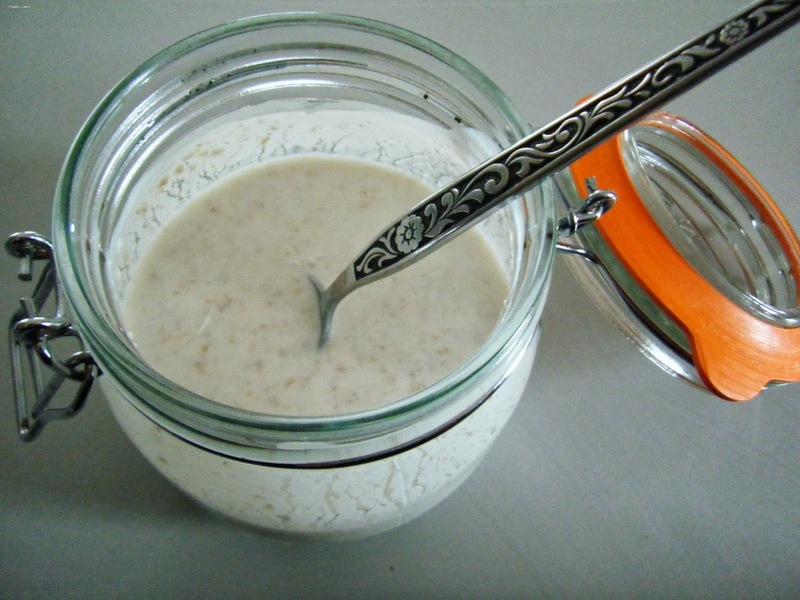 I've been having overnight oats from Nic's Nutrition for breakfast instead of sugary cereal, these amazingly moist soaked oats are great for early starts as you prep them the night before, I've recently discovered a passion for almond milk which gives these creamy oats a slightly nutty taste, they are so lovely I've been having them everyday. I used to always have muffin Mondays, every fortnight I'd make up a batch of savoury breakfast muffins for the freezer and then I'd have one mid morning or for lunch but I got out of the habit. I was telling Azmina the nutritionist about this and she was keen for me to ditch the chocolate bar snacks and start doing this again. She advised to be careful not to add to much oil or butter to the muffin. I made sweet potato and pumpkin muffins this week. I love these cheese, chive and bran muffins but I went for sweet potato and pumpkin as they still offer the sweetness that I always crave mid morning. Adding more turkey into my diet has been easy and I've really been enjoying it, I think I have my turkey recipes picked out for next week but I'd love to hear any recommendations that you have.